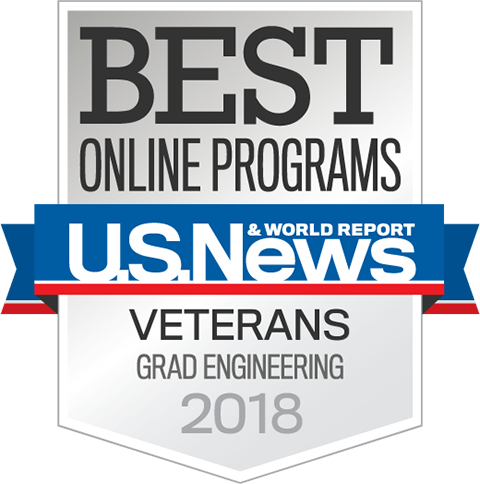 Ranked #1 online graduate engineering program by US News, Columbia Video Network offers certificates and degrees in the fields of computer science, biomedical, mechanical engineering, and more. 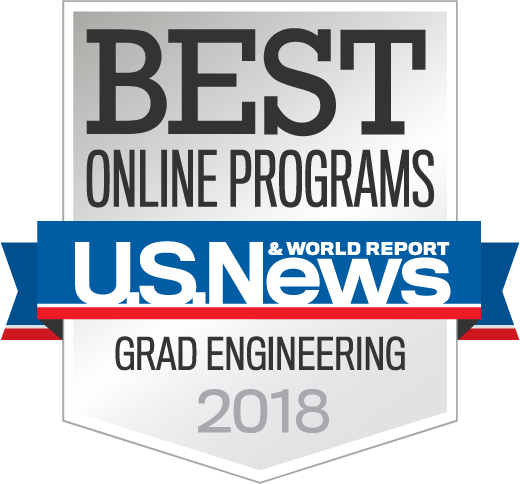 Columbia Video Network (CVN) is the online program of Columbia University's Fu Foundation School of Engineering and Applied Science. 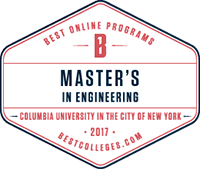 Our degrees are indistinguishable from those given to students studying on-campus at Columbia University.